What is Pipeline ROI? How does it work? 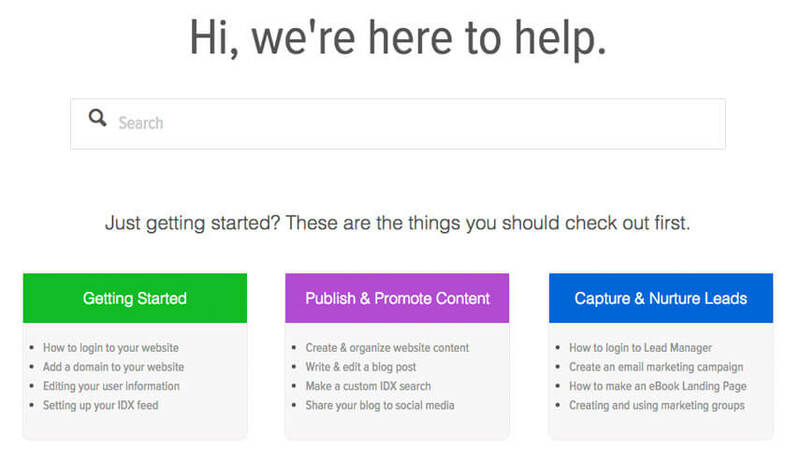 Our content creation tools ensure you have the best information anywhere on the Web. Spread your brand far and wide with top-tier social and e-mail promotion tools that drive traffic back to your site. 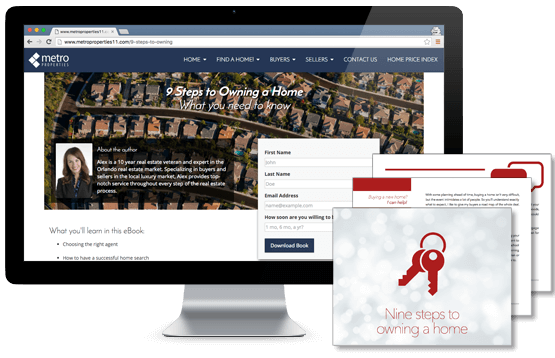 Capture buyer and seller leads with a variety of targeted information that clients love. Every closing should lead to more clients. Get testimonials and generate referrals. 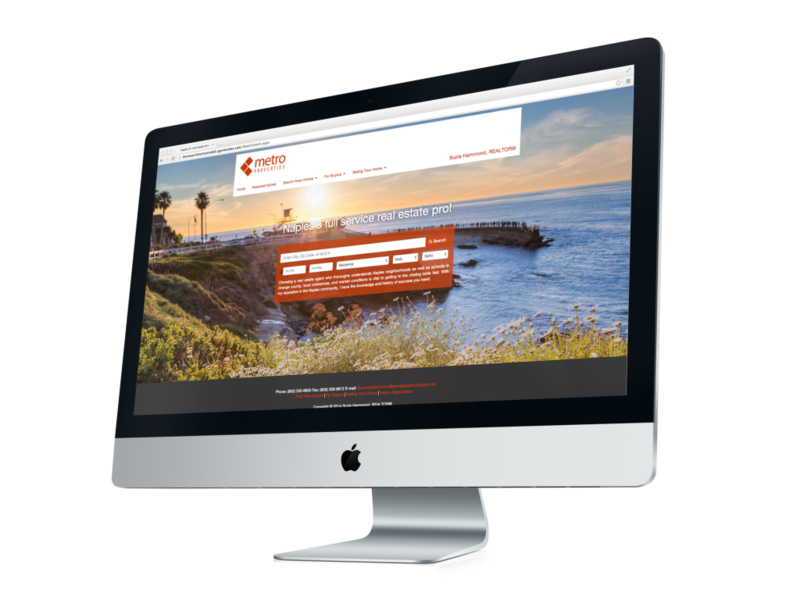 Pipeline ROI websites are beautiful and adaptive so they look stunning on any screen. Plus, they have SEO-boosting, unique content pages ready for you right out of the box. Visitors will think you’ve hired an expensive ad agency to write your website content. Pipeline ROI listings give buyers exactly what they want. 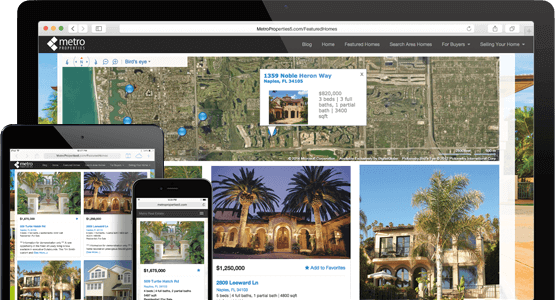 From map search, to large photos, to social sharing, these listings have it all. And of course we’ve optimized our IDX for lead capture too. You get notified anytime a buyer asks a question, saves a listing, or creates a search profile on your site. Other marketing systems can’t touch our content creation tools. 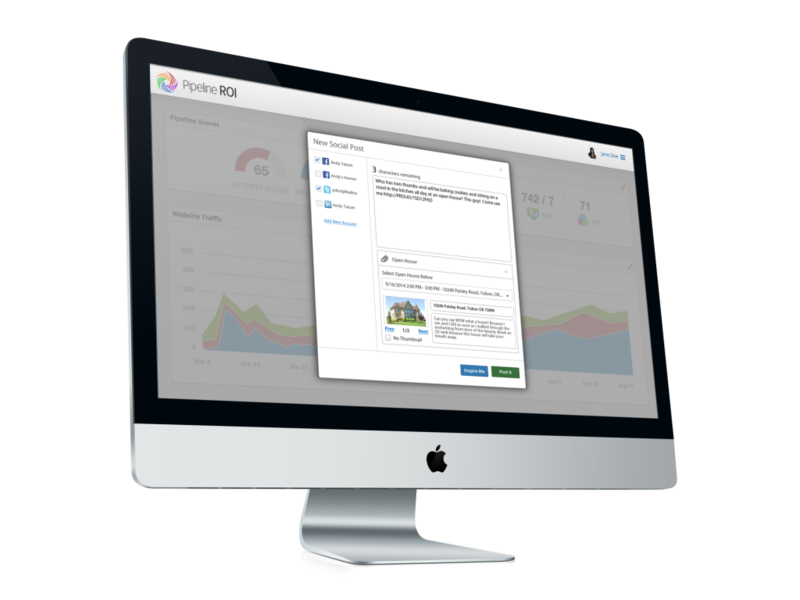 Pipeline ROI helps you create and publish content that site visitors will not only read, but share. From insightful webpages and eBooks, to mortgage rate lock advice, you’ll have the best content on the web. Our promotion tools make it easy to give your brand maximum Web exposure. 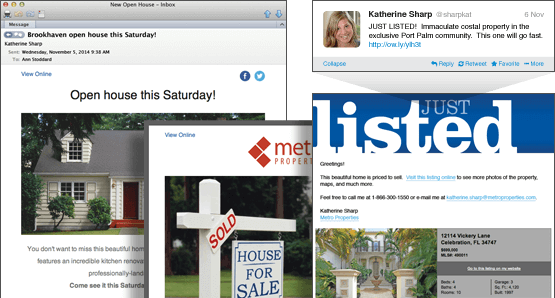 Just plug in your Facebook and Twitter profiles to share your listings, open houses, and blog posts across your network. And don’t forget e-mail! Pipeline ROI sends all of your contacts personalized e-mails on a regular schedule, so you’re always top of mind. 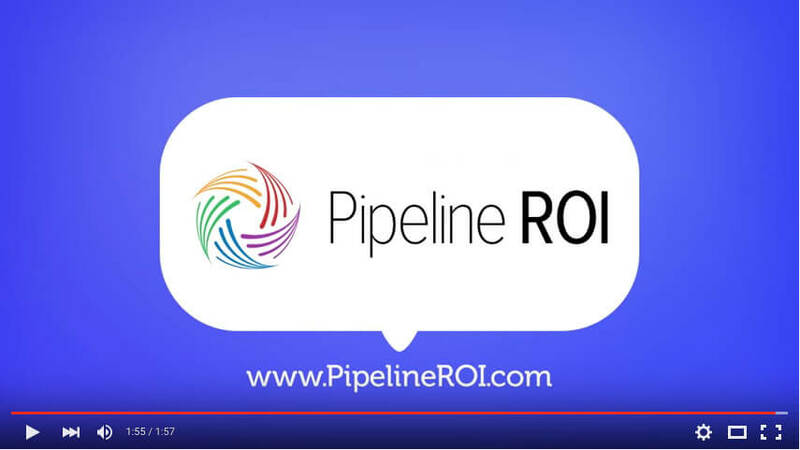 Pipeline ROI is the central hub for all your leads – regardless of source. 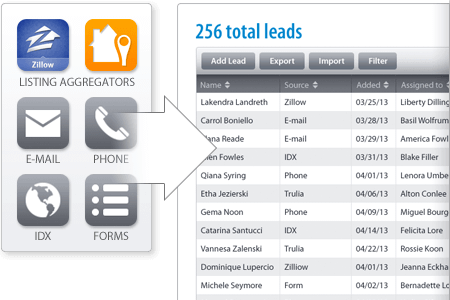 More importantly, your contacts system hooks into your follow-up marketing campaigns so no lead ever falls through the cracks. Getting leads is only half the battle. Nurturing those leads all the way through closing is most important. Pipeline ROI ensures no lead gets lost, and they’ll all receive timely, relevant follow up. Rely on data, not assumptions. You should know how your marketing is performing, so you can make high-impact improvements quickly. Our analytics dashboard helps you do just that. 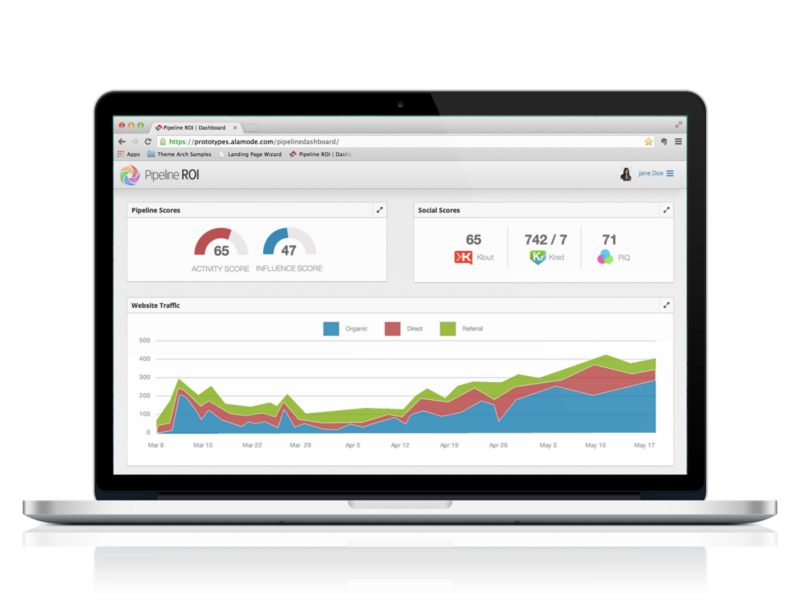 You’ll know everything – website stats, e-mail performance, lead source ROI, and more, all in one place. Continually improve your marketing with our helpful resources and training. 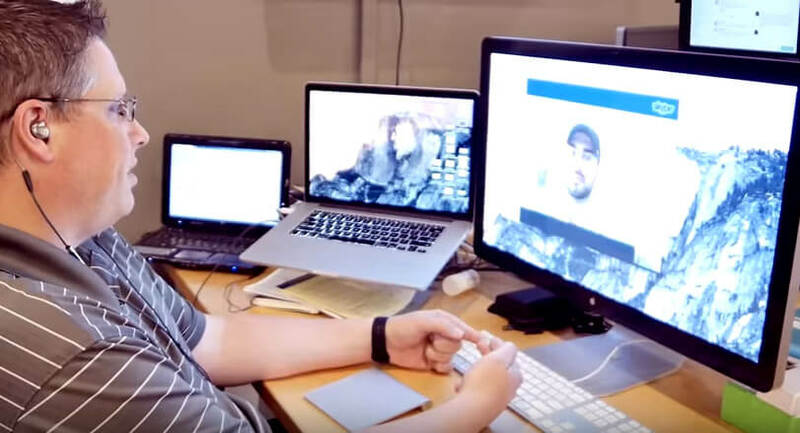 Other technology companies give you just that – technology. With Pipeline ROI, you also get resources like eBooks, articles, videos, and live training that help you become a smarter marketer. Better marketing means more leads (and more deals closed).